Allegedly, modern technologies became a part of every single person`s life. None of us can imagine his/her day without using the Internet, a smartphone or TV. But technology affected not only entertaining spheres. Today, the technology and education are tightly bound as well. 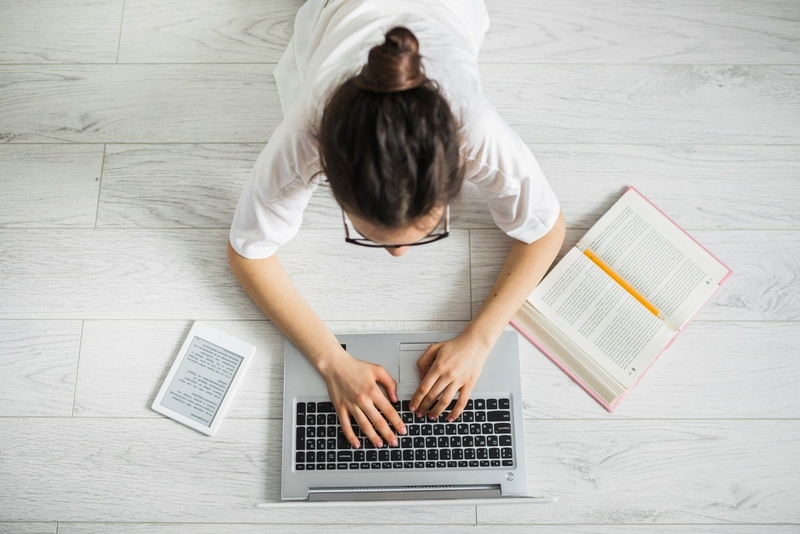 What is more, recently it made a revolution in teaching practice – the new technology of online education was introduced in 1960, at The University of Illinois (Petersons.com). So did it affect education system seriously, and in what manner? Here are 10 positive effects of technology on education that are considered the most significant and influential on the population. Indisputably, students benefit from using such online resources as YouTube, Vimeo, and StackOverflow and searching engines such like Google and Yahoo in order to learn new feasible data for free. For example, you can find a video tutorial on making a strong concrete for the building process as well as a detailed explanation of how a dedicated method in Java program language works. It makes an education process much easier. Thus, there is no need to pay any extra money or to look for a teacher as now you are free to choose the time and a person who can teach you and a place where it could be done! Majority of pupils have to pass an exam of proofing the knowledge of a foreign language if they want to study abroad. Such-like exams are TOEFL and IELTS. However, preparation for these exams can be a tough process because you’ve to spend a huge amount of money and time with a private tutor. The Internet gives you a possibility to cooperate with other people who are willing to pass the same exam and improve your language skill online expeditiously. Usually, scholars are obliged to learn lots of knowledge from books and manuscripts but it always limited to the number of books available. What is more, books have a tendency of destruction because of an influence of time. An invention of searching engines gave students a possibility to avoid the former problems and get the same info from online sources for free and without any limits. The time goes so fast, so there is no time for buying a newspaper and search for the news that a single person is interested in. But people have to know what is happening in the world. The solutions are mobile phone applications suchlike New York Times and BBC mobile. These services help learners to choose the category of news which grows on them and to receive messages about recent news, related to this category. Expanding logic and creativity with mind games. Nowadays, employers evaluate students not only by their marks and knowledge but also by their ability to think outside of the box. This soft skill is highly desirable by any young adult. Choosing a convenient book for studying or a bag that would be comfortable enough to wear within the whole year was a tough decision until recent time. However, considering the possibility of shipping any good anywhere, it is more than possible to order them overseas. Students tend to order many things from other countries depending on the price and quality of products. One more of the positive effects of technology are services that offer their help to students. They can write an essay for you, complete a math issue or even pass an entrance exam if it is home-based. Thus, if you need help with writing a home assignment, you can just try to google pay someone to write my essay and save your time and money! One more important issue that reveals the importance of technology in education is modern programs that allow learners to create, edit and present their knowledge in a more feasible way. We are talking about presentations (PowerPoint), tables (Excel), text editors (Word) and creating databases (Access). Furthermore, the usability of these programs is recognized by all universities worldwide. For example, all students worldwide have to prepare a presentation of their main ideas to accomplish their Master thesis defense. Usually, learning takes a huge amount of time and nerves, thus a natural recovering is required for any student who takes care of his/her health. Visiting gym is quite an expensive and time-taking activity. So, online training and praxis are exactly the tools that help students to fight against their procrastination and keep their body in fit. The last but not least is a new trend that makes the most significant impact of technology on education – online learning. It gives students a possibility to study in the leading worldwide universities. And the main advantage – spending no penny for transportation, accommodation and visa expenses. 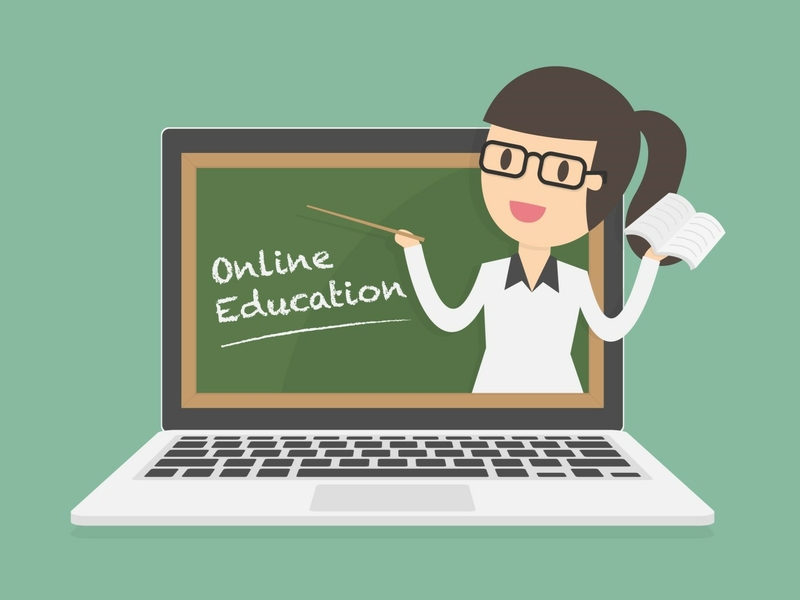 According to Statista.com, a market of online education is expected to grow from 165 to 243 million USD in the upcoming 4 years; that makes clear that it is a successful innovation. On the other hand, there are other aspects of technology that adversely affect the quality of tutoring.